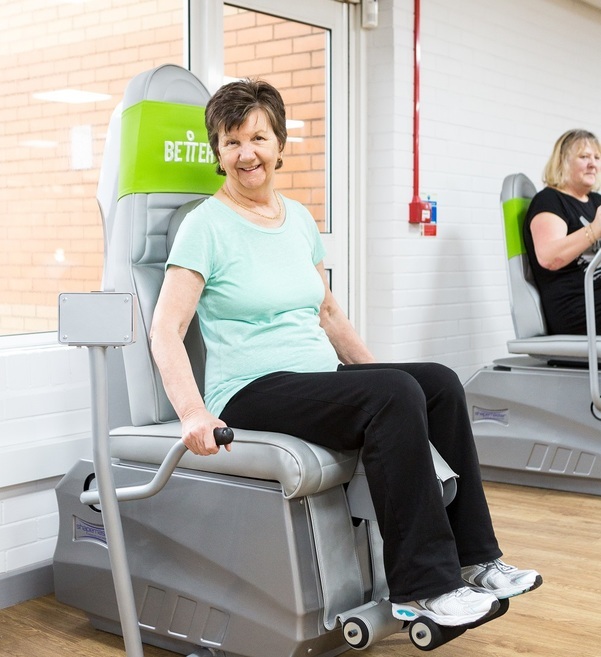 A special event aimed at increasing knowledge and awareness of power assisted exercise which helps improve mobility, assists rehabilitation and helps to manage long term conditions such as stroke, MS, Fibromyalgia and other neurological conditions. Tuesday 29th May 6.30pm - 8.00pm Llanishen Leisure Centre, Ty Glas Avenue, CF14 5EB. Charissa Newsome, Marketing Manager Shapemaster, will outline the evolution of ‘Power Assisted Exercise’ and discuss its place in today’s rehabilitation market. Rachel Young, Senior Lecturer in Physiotherapy, Sheffield Hallam University will be discussing findings from a recent study which explored the use of power assisted exercise for people with long term neurological conditions. Guest Speaker and Child Protection Campaigner Dr Sara Payne MBE will be talking of her personal experience of the massive stroke that nearly killed her 8 years ago and her subsequent inspirational and courageous journey to regain mobility and independence through rehabilitation and physical activity.